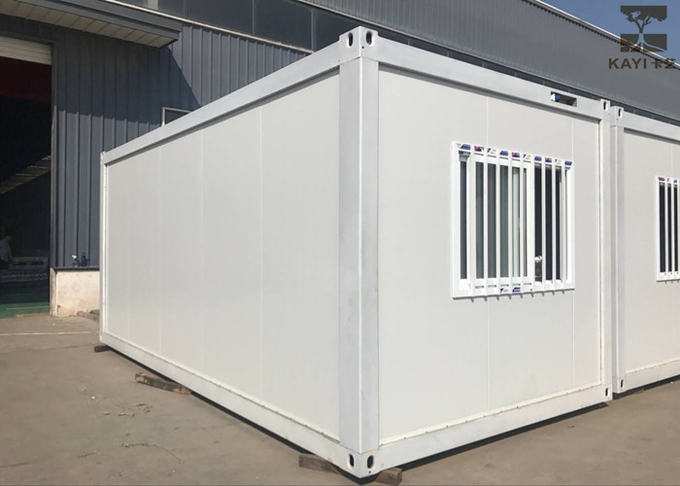 The use of shipping containers as a building material has grown in popularity over the past several years due to their inherent strength, wide availability, and relatively low expense. 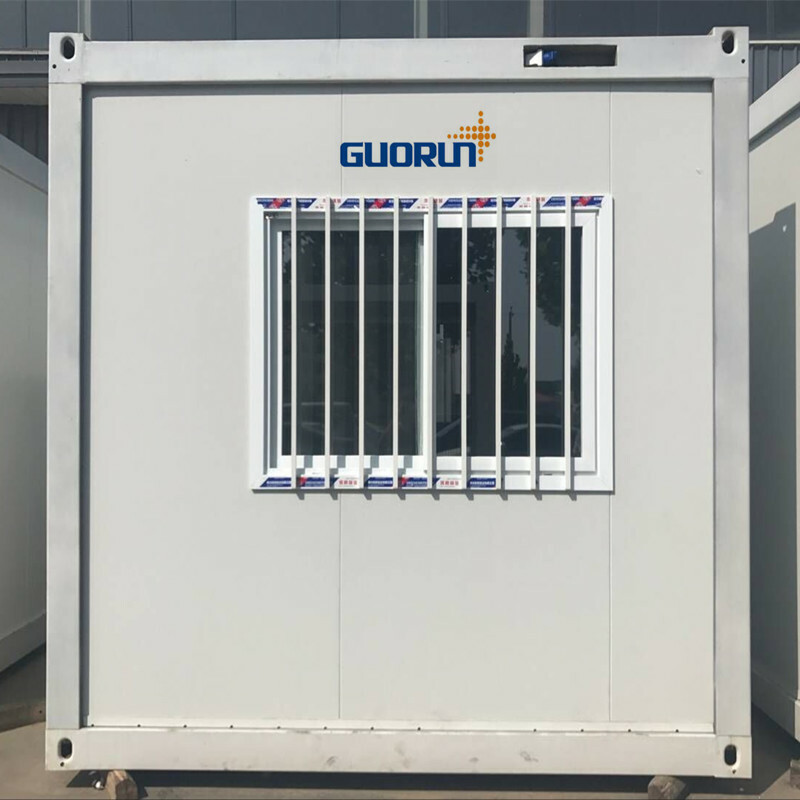 Homes have also been built with containers because they are seen as more eco-friendly than traditional building materials such as brick and cement. 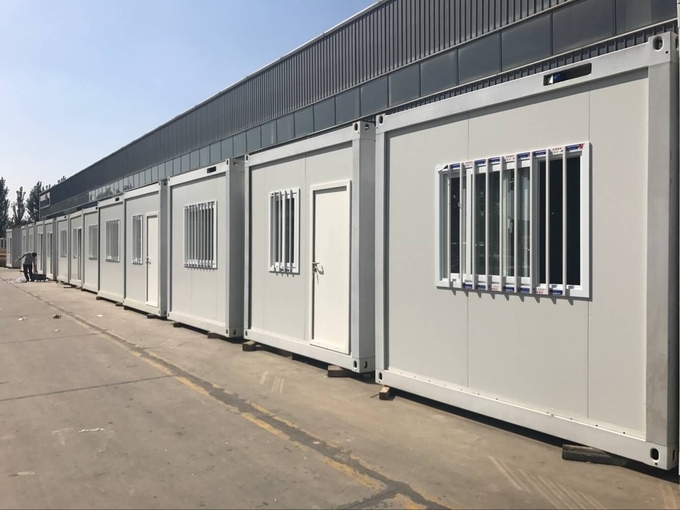 All products and components adopt factory prefabrication, standardized production, convenient transporation and fast on - site assembly. Horizontal infinite connection, vertical free stack, vertical up to 3 layers, and can be set up stairs and pllatforms. Modules are esaily removable at the end of the project making the site in its initial conditions and appearance. To ensure the concept of "zero waste" on site. 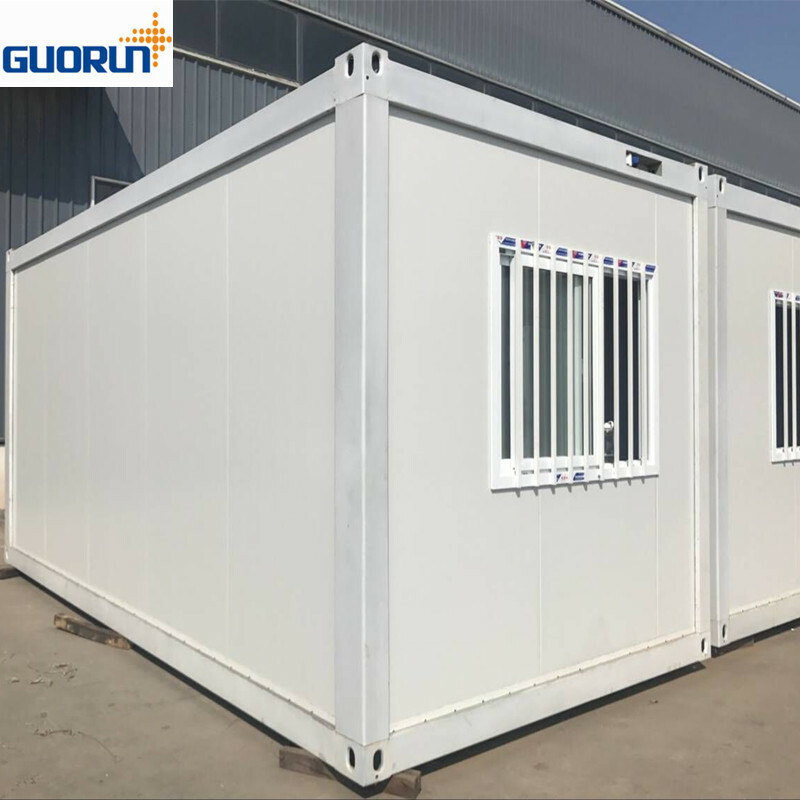 Looking for ideal Prefabricated Container House Manufacturer & supplier ? We have a wide selection at great prices to help you get creative. All the Prefabricated Modular House are quality guaranteed. We are China Origin Factory of Prefabricated Prefab House. If you have any question, please feel free to contact us.